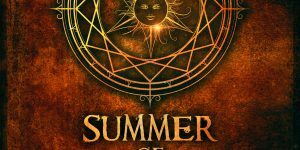 Summer of Incantations by Cruz Asher and Avery Allen is now LIVE! 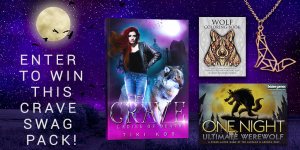 Crave by Tiki Kos is now LIVE! 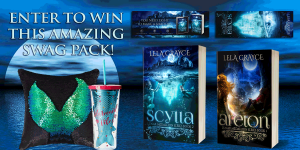 Scylla by Lela Grayce is now LIVE! 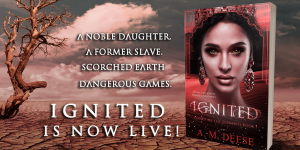 Ignited by A.M. Deese is now LIVE! Beyond the Mask Release Day Giveaway! Valerie Young on Summer of Incantations Giveaway! Lacey Waters on Wake To Wander Giveaway! 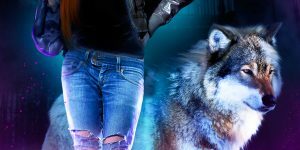 Sherrie Merrell on Shifter Academy Pre-order Giveaway! Angel Leya on Shifter Academy Pre-order Giveaway! Courtney is an amazing person in all aspects; her business is professional, her work is fantastic, and she is an extremely positive and uplifting person! Courtney is an amazing person in all aspects; her business is professional, her work is fantastic, and she is an extremely positive and uplifting person! She produces an incredible quality of work and makes sure she captures the best possible idea you have as an author. She works hard to incorporate your ideas into the cover art she produces as well as looking at it as a selling point for when you book is published. 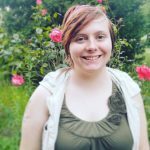 I look forward to working with her with all of my future projects for both cover and editing and will be recommending her to every author I come across who isn't sure how to proceed with the editing phase or where to find a professional and well-done cover. Thank you so much, Courtney! Join our Newsletter for the best deals on books of all genres!